Without giving away anything for the three or four people who've yet to see the film, there are some tear-jerking scenes in the gripping "Harry Potter and the Deathly Hallows – Part 2." Maybe the waterworks are spurred by the deaths of characters we've become attached through via all those books and movies. 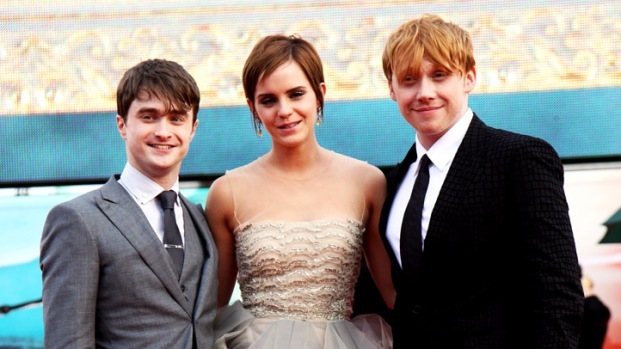 Or maybe we're shedding tears over the end of the series and lost youth – Harry's and perhaps our own. If we’re guilty of reading too much into what’s a visceral impulse, that’s nothing compared to a scientific finding that basically pegs the end of the all-but-forgotten 1979 remake of “The Champ” as the saddest movie scene of them all. In fact the scene is so sad, shrinks use it in experiments on sadness, according to a fascinating recent story on Smithsonian.com, which we stumbled onto via Moviefone. Forgive us, though, if we’re snickering, especially given the subject material. At the end of the movie, a boy (Ricky Schroder, before he was known as Rick) cries over his dead boxer dad (Jon Voight, before he was known as Angelina Jolie's father), begging him to “Wake up!” The movie, though, is otherwise largely forgettable, and lacks the fuller emotional punch packed by the 1931 original starring Jackie Cooper and Wallace Beery. 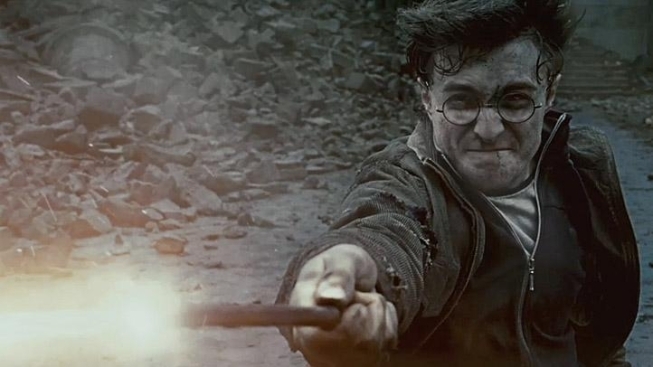 The most emotional moments are driven by stories and characters we’re deeply connected to, as shown by the response to the end of the “Harry Potter” movies, the most successful film series in Hollywood history (check out this Daily Beast collection of videos of fans crying and tweeting their accounts of blubbering over the finale). The reaction also speaks to the power of the communal experience of sitting in the dark with strangers and letting the tears flow unabashed. Or to paraphrase the end of "Love Story," perhaps the most shameless cinematic tearjerker of them all, crying in the movies means never having to say you’re sorry.